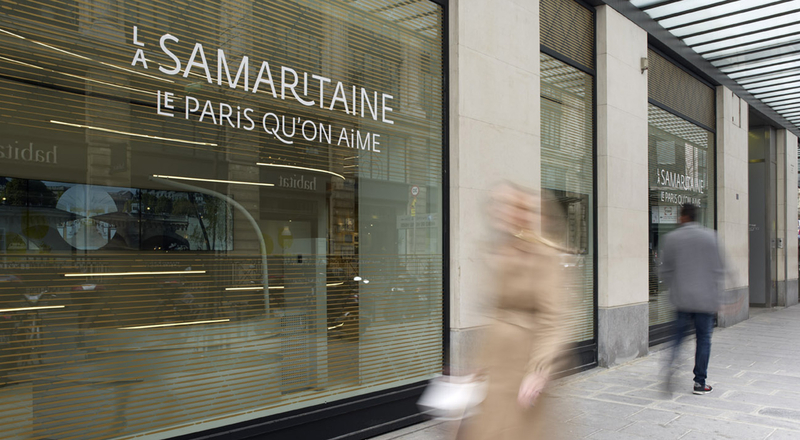 The Maison du Projet first opened in May 2011 when work began, giving local residents, Parisians and tourists a first glimpse of the Samaritaine renovation project. 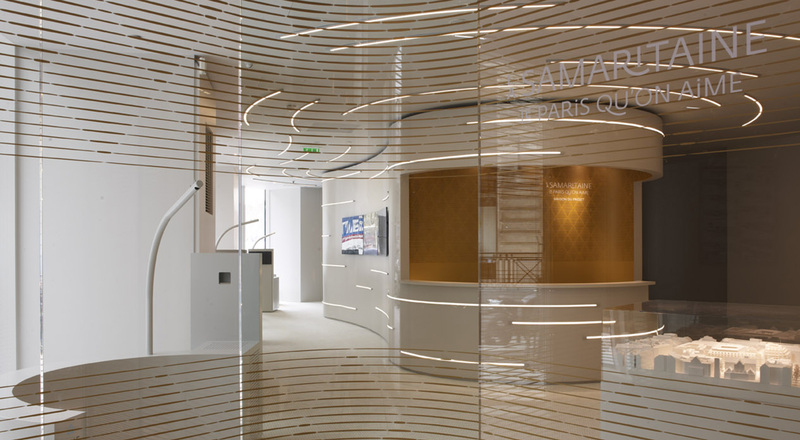 After welcoming 60,000 visitors on rue de Rivoli, the Maison du Projet has moved to a high-tech space at 1, rue du Pont-Neuf. The new scenography features striking images, inviting visitors to an immersion into the future Samaritaine, including a 3D tour of the project using virtual reality platforms. This innovative approach provides insights into the origins of the project and its ambitious scope, covering the architecture, as well as environmental, urban planning and economic aspects.